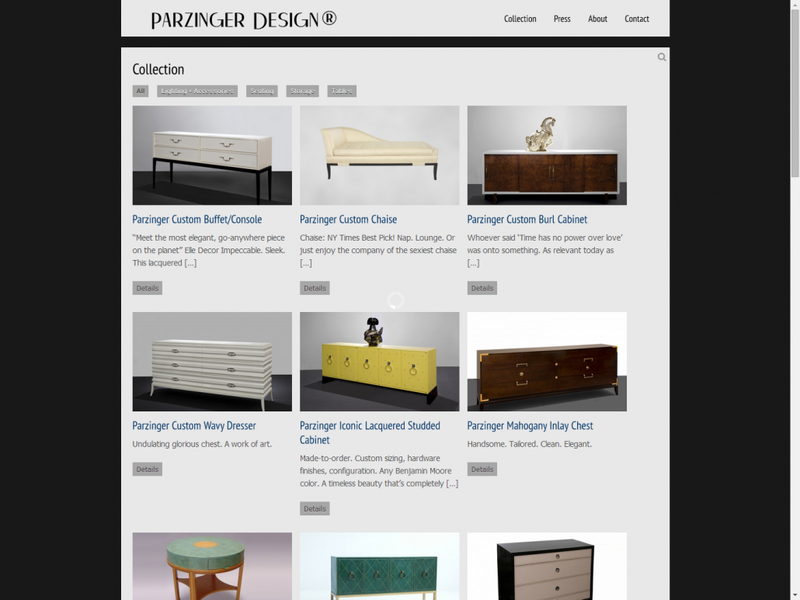 Parzinger Design® is the exclusive creator of the custom furniture line from the master of mid-century glamour, Tommi Parzinger. 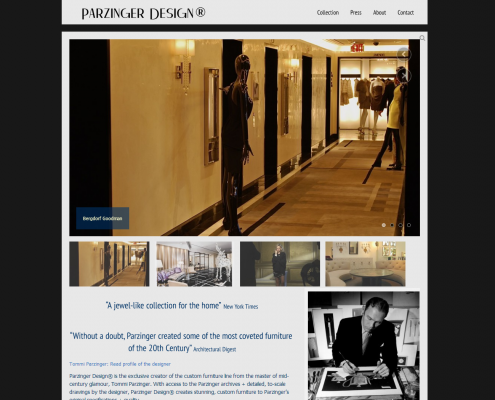 With access to the Parzinger archives + detailed, to-scale drawings by the designer, Parzinger Design® creates stunning, custom furniture to Parzinger’s original specifications + quality. 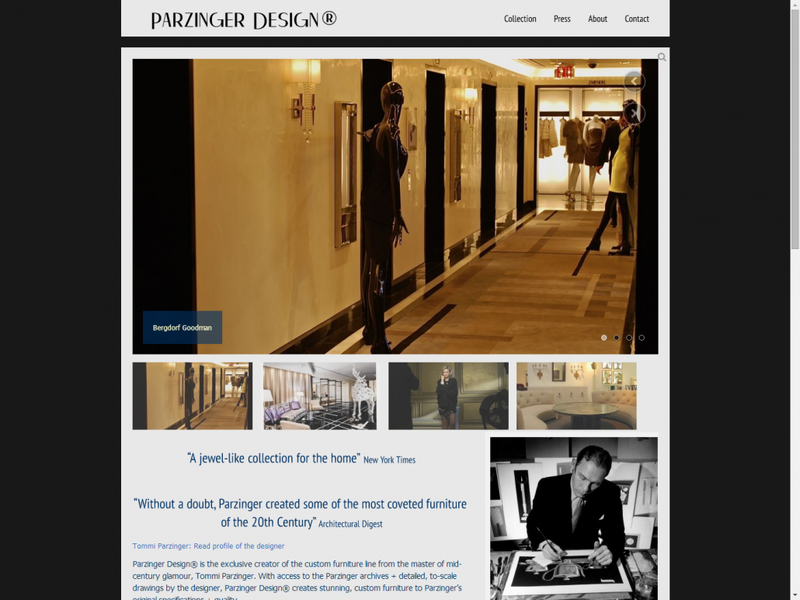 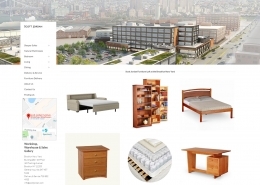 Based in Long Island City with our artisan builders a stone’s throw away in Williamsburg, Brooklyn, Parzinger Design® continues the legacy of stellar design + meticulous execution. 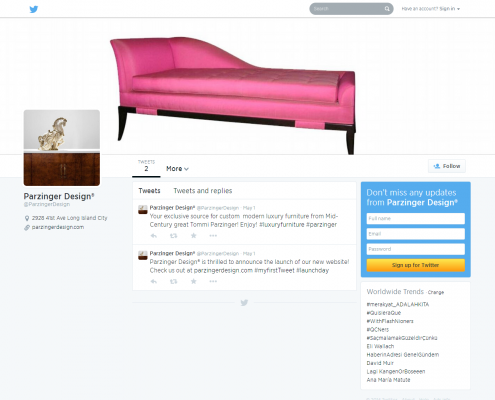 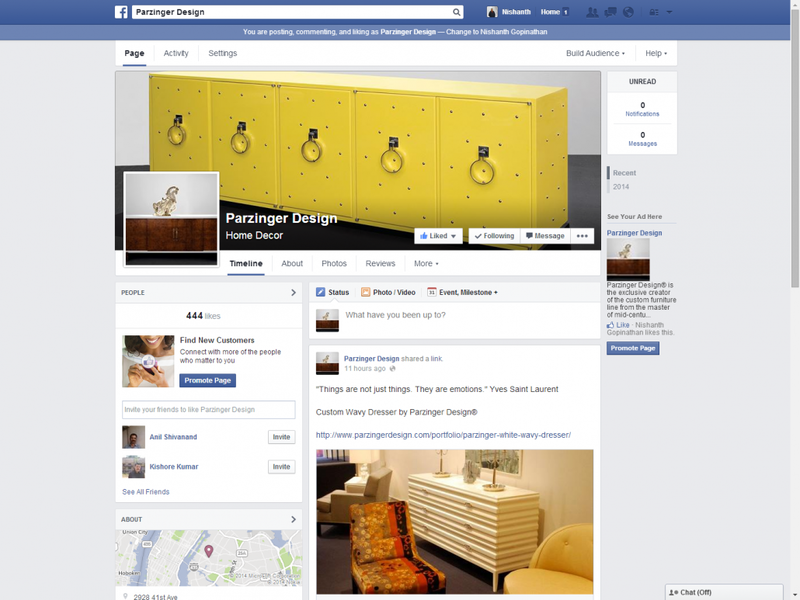 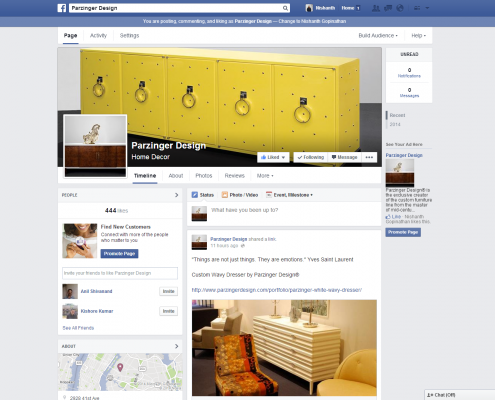 Parzinger Design® creates stunning, custom furniture to Parzinger’s original specifications + quality. 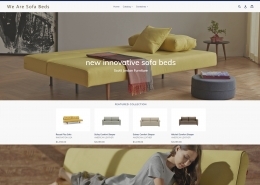 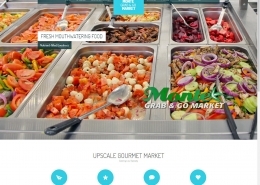 We were involved in the setup of the server and wordpress, finding and installation of a theme and then extensive customized changes to the site. 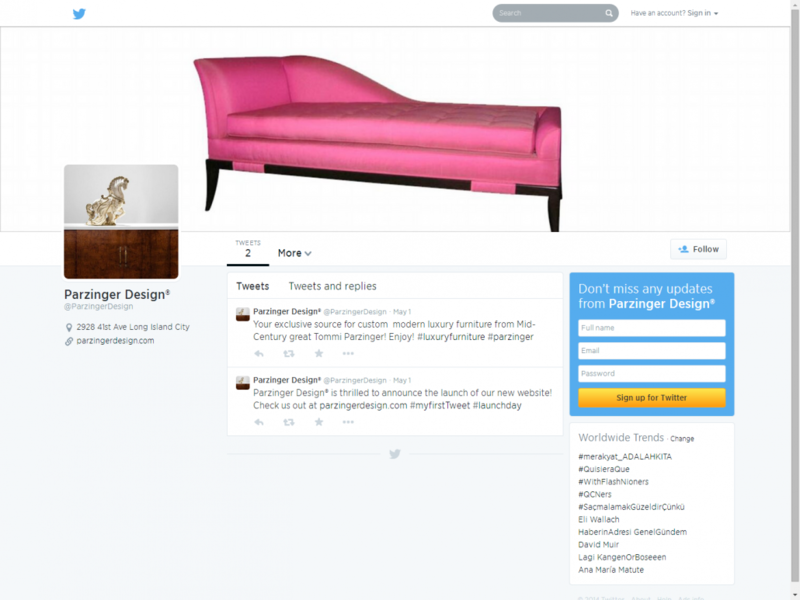 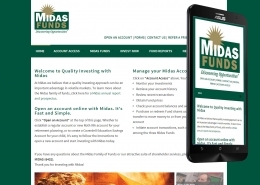 We are also involved in social media marketing, email campaigns and other forms of marketing.